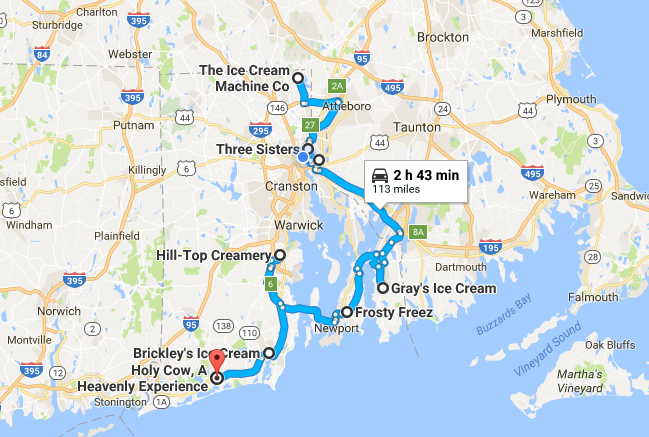 Rhode Island transforms into a perfect vacation destination each summer. 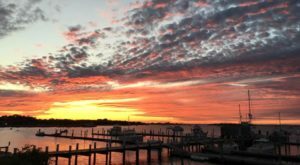 The winter gives way to warm temperatures with tons of coastal attractions, resorts, and great restaurants. 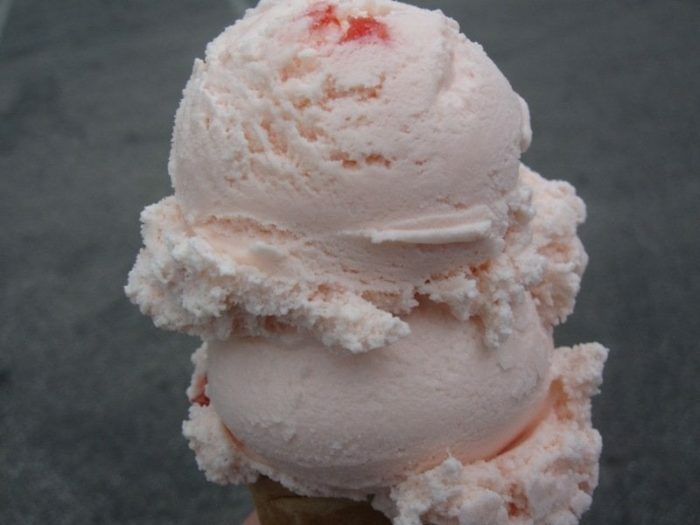 Whether you’re a local, or you’re just here for the summer, ice cream is a must have this time of year. 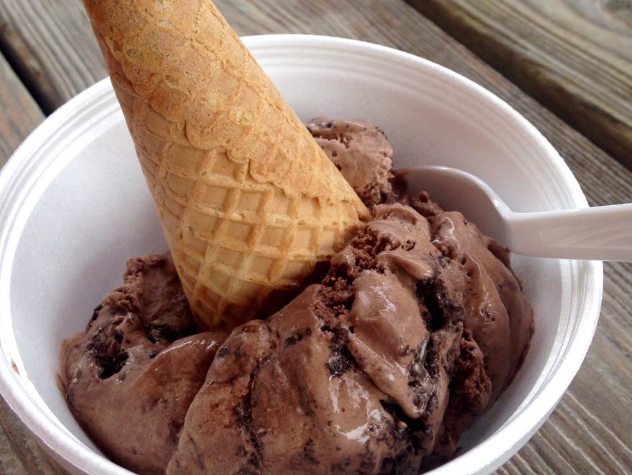 Here is a great day filled with ice cream adventures. 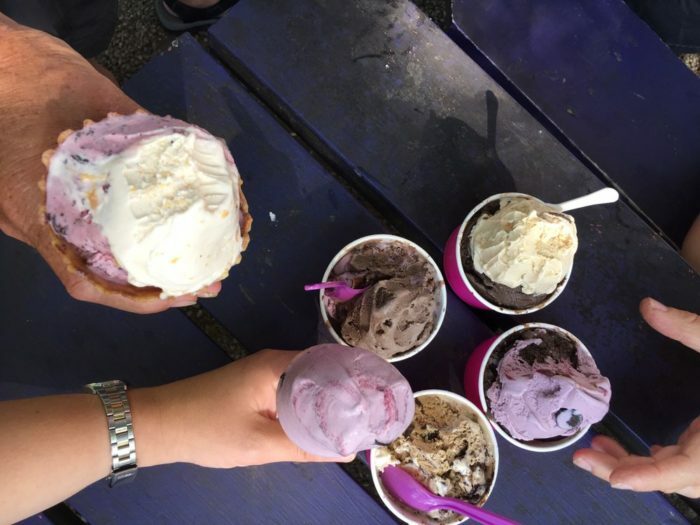 This delicious ice cream shop features tons of amazing flavors, picnic tables, and other great things! 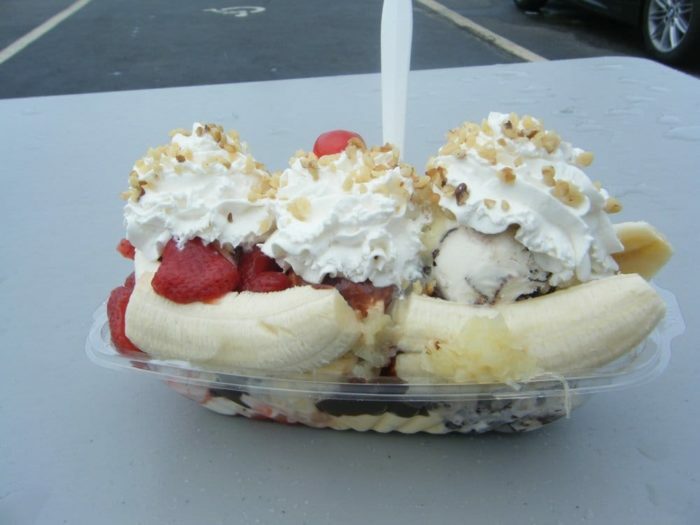 Find them at 4288 Diamond Hill Road in Cumberland. 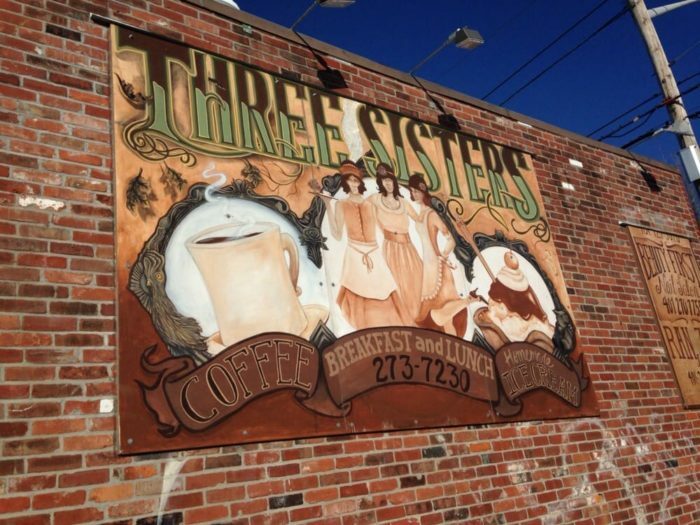 Three Sisters at 1074 Hope Street has an amazing menu with delicious ice cream flavors, smoothies, and more! 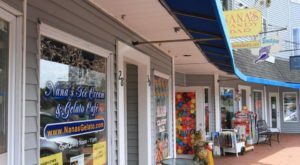 Not only is the ice cream handmade, the store is also located across from a park perfect to explore with your cone, or cup. 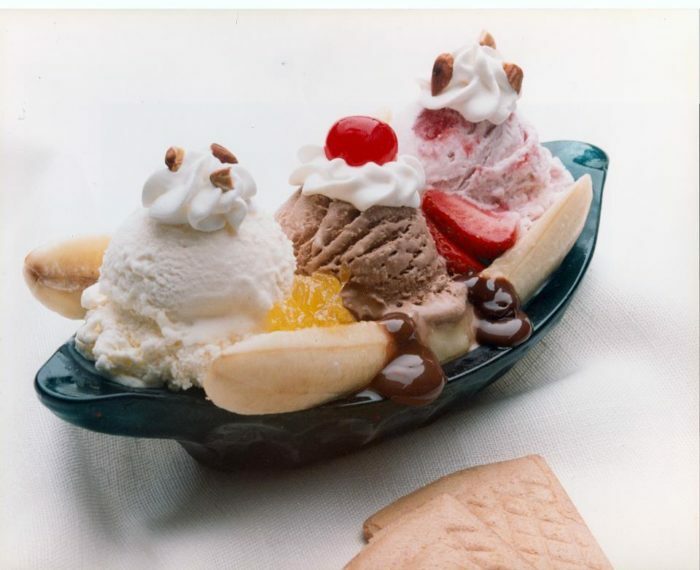 The combination of the gigantic scoop sizes and amazing waitstaff at this fun and friendly ice cream shop makes it a great choice! 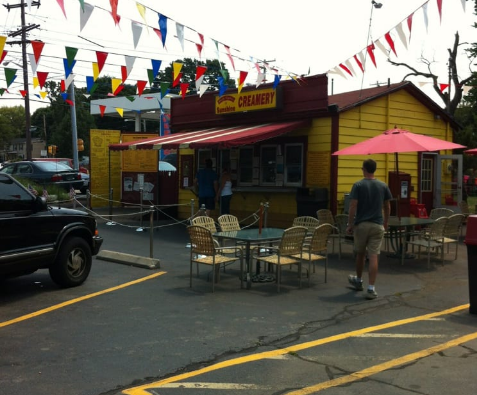 Find them in Rumford close to Providence's East Side at 305 North Broadway. 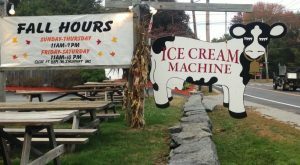 If you're looking for an amazing local ice cream option in Tiverton, look no further! 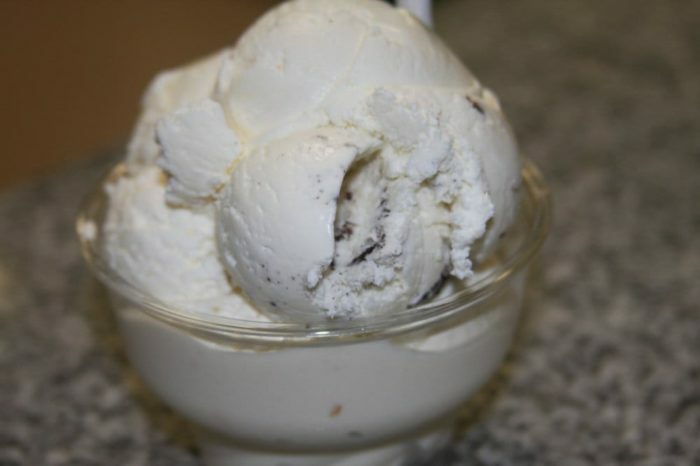 Gray's Ice Cream has been around for years and continues to serve ice cream deliciousness at 16 East Road. 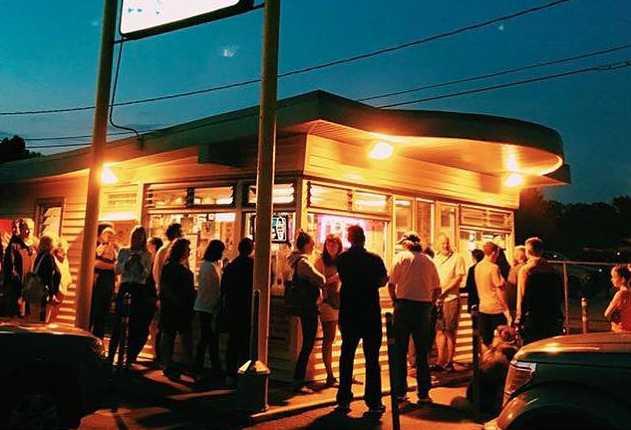 Frosty Freez in Middletown is truly a place for the locals. 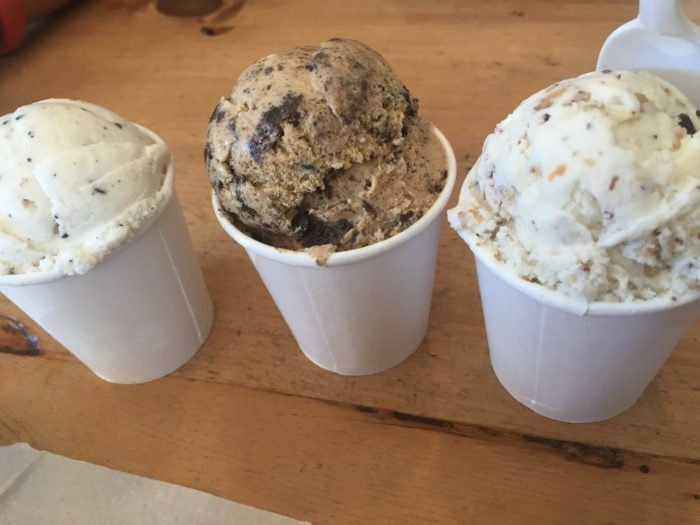 There are so many great flavors to choose from. 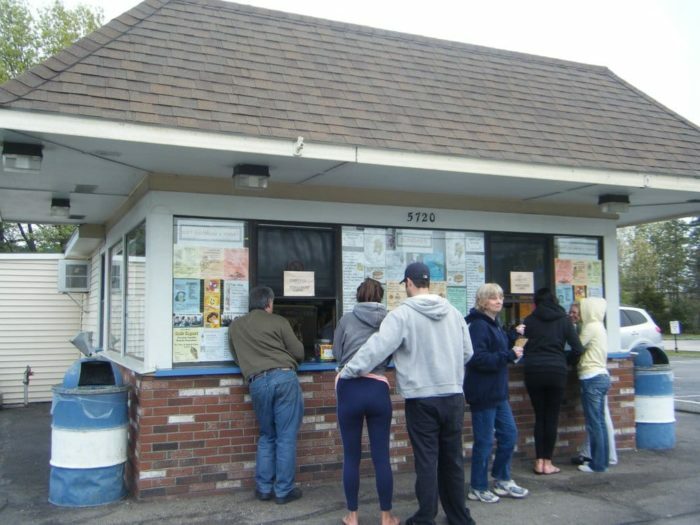 Find them at 496 East Main Road. 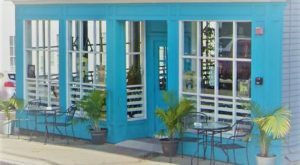 Opening day at Hill-Top is an unforgettable Rhode Island experience. 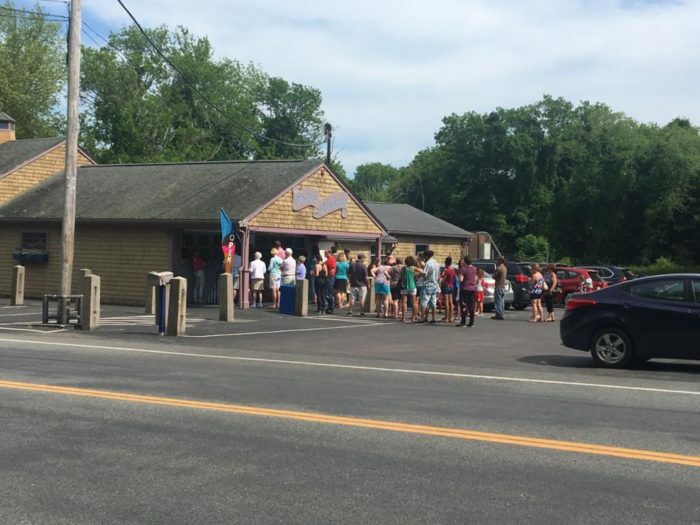 You might wait in line for a while, but it's all worth it once you have your ice cream in hand! They are found at 5720 Post Road. 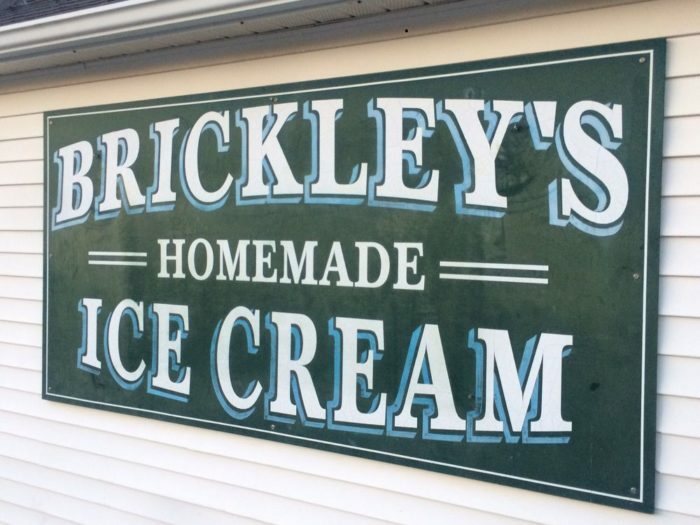 Brickley's Ice Cream is a Narragansett tradition and makes for the perfect pit stop after a long hot day at the beach. 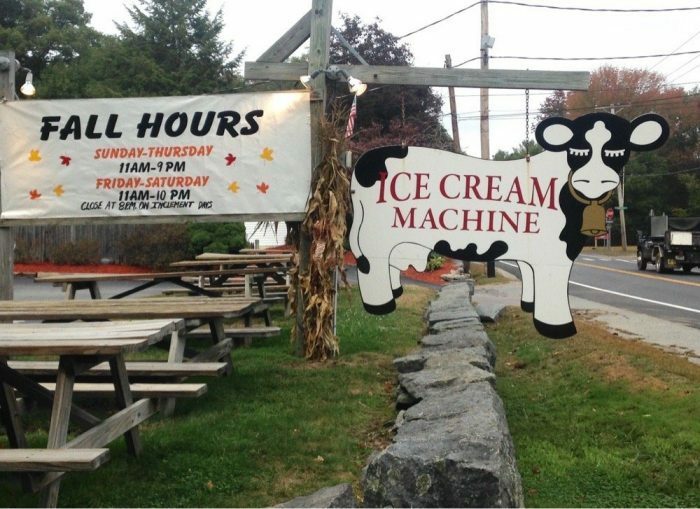 Find them at 921 Boston Neck Road. 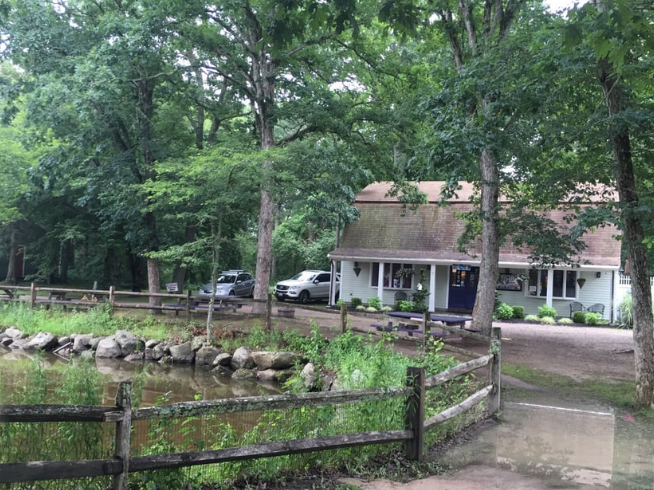 Found at 5000 South County Trail in the town of Charlestown is this great shop set in a wooded area. 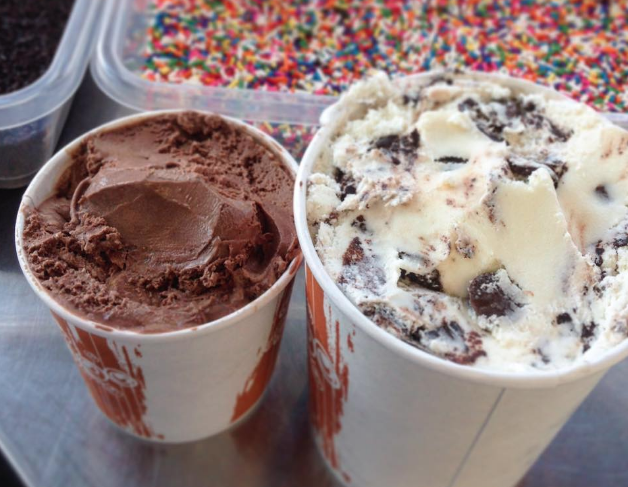 Enjoy great ice cream, frozen yogurt, and other treats. 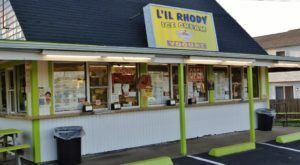 Rhode Island has so many places to find tasty treats! 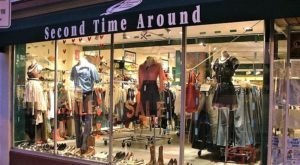 For information on another great place in the state, click here. 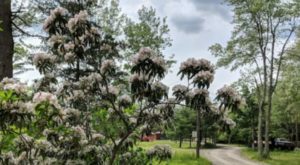 Jeana is a freelance writer, musician, and student. She is in the Providence based acoustic duo Tammy & Jeana, and the folk act known as Great Gale. Jeana commutes to Northeastern University in Boston where she is pursuing an M.S. in Organizational Communication. 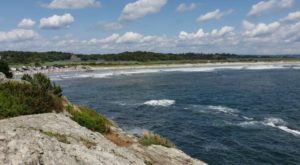 As a long time Rhode Islander who was born in Warwick, she loves promoting the state's wonders.